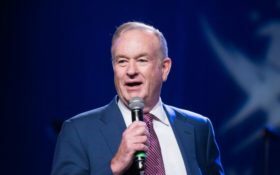 Former Fox News star Bill O’Reilly went on NewsmaxTV Wednesday to speak out about former President Barack Obama’s meddling – and he wants President Donald Trump to listen closely. Talking about Obama’s recent campaign appearances, host Wayne Allyn Root asked the former king of cable news for his opinion. O’Reilly didn’t hold back his punches, slamming Obama and sending Trump a warning about discipline. “Tell us about your strategy,” Root asked. Since FDR, O’Reilly points out, there has been an “unwritten code” among former presidents to stay out of politics and avoid “besmirching” their successor. “It was a matter of respect. All presidents have upheld that… except Barack Obama, who now goes out and says ‘I think Trump is such a threat to the country that I have to speak out against him,’” O’Reilly said. Trump should use this, O’Reilly said, by “contrasting” Obama with his own successes with a disciplined message, rather than relying on snarky remarks about falling asleep. You can see the segment in the following video. O'Reilly is probably right and Trump should listen. No, just let Trump do his thing! 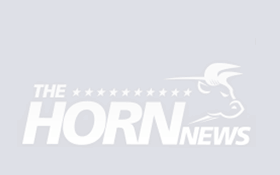 Check this box to verify you wish to receive the results of this poll from The Horn News. You’ll be emailed the polling results, as well as receive our free daily updates and important news. We never spam and you can unsubscribe at any time. Only votes from valid email addresses will count.